Petty Theft involves the taking of another’s property (valued at $950 or less) without the permission or consent of the owner, with the intent of permanently depriving the owner of the property taken. Most commonly Petty Theft is associated with PC 459.5 Shoplifting. Generally, Petty Theft is charged as a misdemeanor in El Segundo. However, under certain circumstances, Petty Theft can be charged as a felony theft crime. 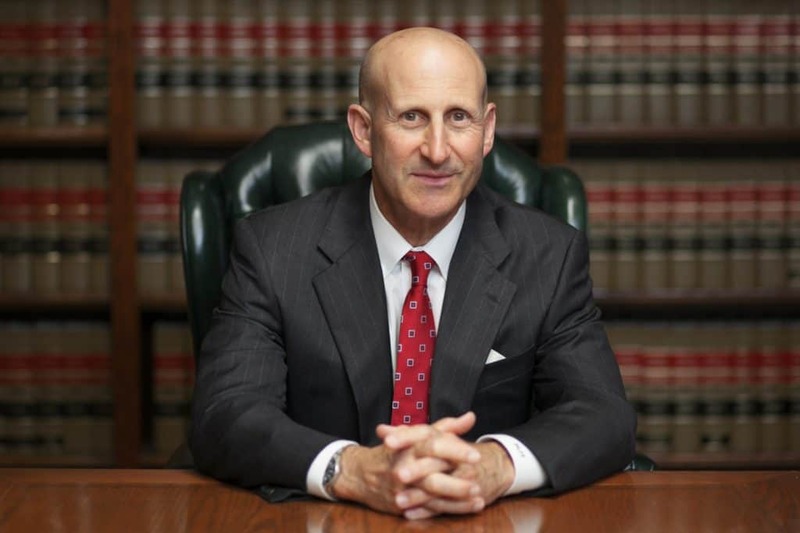 El Segundo Petty Theft defense attorneys Paul Takakjian and Stephen Sitkoff are widely considered two of the most experienced Petty Theft lawyers in the City of El Segundo and throughout Los Angeles. Mr. Takakjian and Mr. Sitkoff have both previously worked as Los Angeles Deputy District Attorneys and have accumulated over 70 years of experience dealing with Petty Theft cases in El Segundo. If you have been cited or arrested for Petty Theft of Shoplifting, call our El Segundo office now at (888) 579-4844 and receive a free no-obligations consultation. Any criminal conviction will become a part of your criminal record and will likely have a detrimental effect on potential career opportunities, professional licenses, and your reputation. Because of this, even if you are not likely to face any jail time, a Petty Theft charge should never be taken lightly. 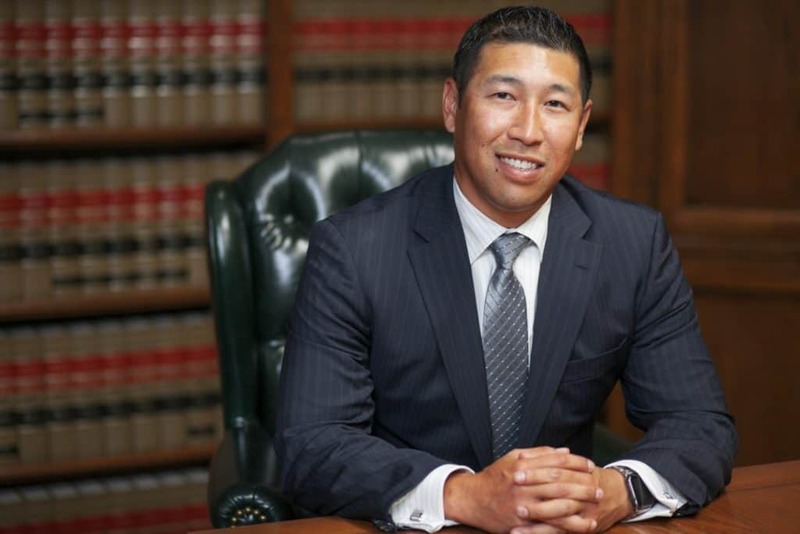 Unlike other law firms in El Segundo, we do not engage in practicing as a “plea bargain mill” firm by pleading our clients out to the first offer made by the prosecution. We understand the importance of keeping a Petty Theft conviction off of your record and are fully committed to helping you get through this difficult experience. Whether we are able to negotiate a complete dismissal of the theft charge, or able to reduce the Petty Theft charge to Trespassing or Disturbing the Peace, we will always strive to achieve only the best possible outcome for you. We know this is a very difficult time, and may even be your first experience in dealing with the criminal justice system. Call us at (888) 579-4844 today, and we will begin immediately working the best case resolution possible, all while fully intending to keep your record clean. Because of the huge impact a Petty Theft conviction could have on your life, it is critical that you invest in a law firm with the level of expertise and experience that Mr. Takakjian and Mr. Sitkoff have gained through their 70 plus years of working in the El Segundo courts. During your initial consultation, you can rest assured that we will answer all of your questions honestly without any pressure to hire us.